Whilst I’m here spreading the message of travel and the way that it drastically changes people’s lives, it’s very easy to forget about the huge number of people that will never have the chance to travel due to things out of their control. To be a little more specific, more than 82% of the global population has never even stepped foot on an aeroplane. Yes, that’s over 5 billion people that have never taken the method of travel that can transport you to the other side of the world in just a matter of hours. I travel a lot, I photograph my experiences on camera equipment worth thousands of dollars, I document it on a laptop that was gifted to me by an amazing life partner, I sleep in various types of accommodation that keep me safe, and then I return back to my home that lies in a very advantaged country – And I do this multiple times every single year. 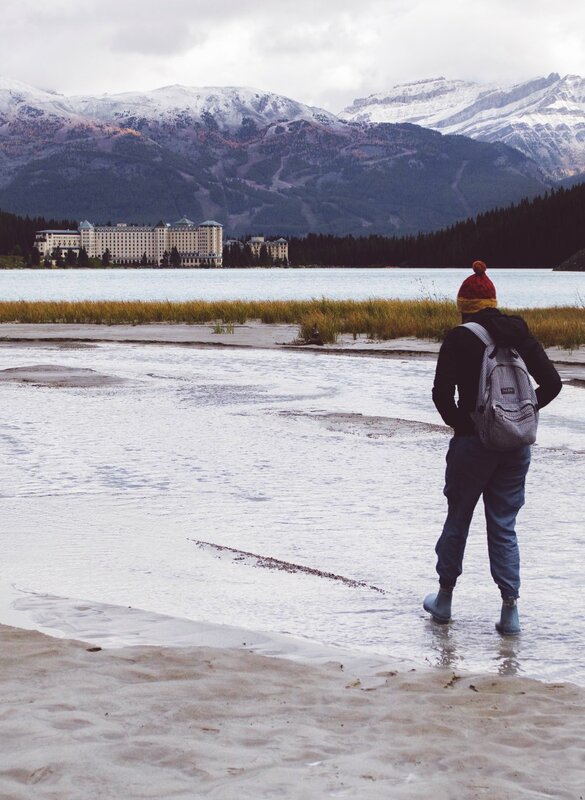 My life is literally at a point where travel is a part of who I am. I do it for the joy it brings me, I do it for the things it’s taught me, and now I do it for my job. There’s no doubt that who I am, where I was born, my heritage, my nationality and my passport have allowed me to hold complete and utter freedom. I’m part of the social majority; but in a literal sense, we are actually the minority. Believe it or not, white Caucasians succumb a small percentage of the world – but sadly, we have accessed total privilege due to frequent and blatant tyranny. When you think about it, the real majority are the billions and billions of people who have been restricted and suppressed due to their culture, their beliefs and the colour of their skin, all thanks to us. There’s no doubt that no matter your heritage, your wealth or the number of times you’ve stepped foot on a plane, the fact that you’ve had the ability to travel is something very very special. But, me… I’m under the percentage of the human race that is known for being extremely power hungry; the one that seems to have gained freedom over the entire world. You could say I’m incredibly lucky, and you’d be right, but I’m also extremely heartbroken. I thoroughly believe that travel is something that everyone should have the ability to do, and as much as I will continue to commend all of the amazing things it can bring, the reality is that not everyone has the ability to experience the magic. No matter how hard I try to convince the people of this world to step outside of their bubble, it’s simply not possible for everyone, for more reasons than one. So, if you are one of the privileged few, that have the opportunity to travel the world… Please, don’t take it for granted! Regardless of the amazing experience you’ll be sure to have, travel will teach you about the exact thing that has made me write this post: Privilege. I would never have understood my luck if I hadn’t visited one of the numerous countries that showed me the reality of the world. I would never have truly understood the importance of equality if I had never seen the reality that lies beyond my reach. We must never forget that we can inflict positive change with our wealth. We can use our privilege in ways that change the world, and the very first step is acknowledging exactly how lucky we are. Because right now, I’m here in Australia; in my lovely home, with a heater to keep me warm whilst I plan trips around the world that more than 82% will never have the slightest chance to partake in. I don’t want any of the people reading this to ever forget how lucky we really are – even the fact that you’re reading this blog via some form of internet. 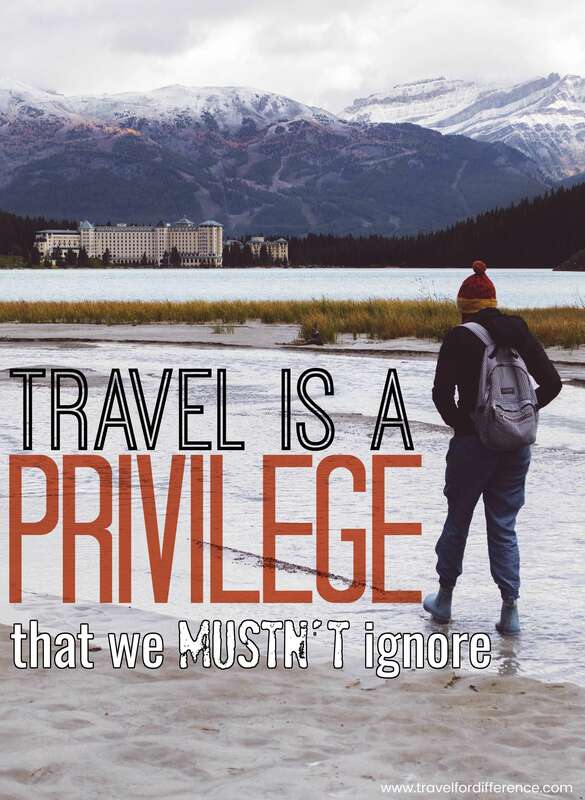 So please, travel the world… But don’t ever abuse your privilege.